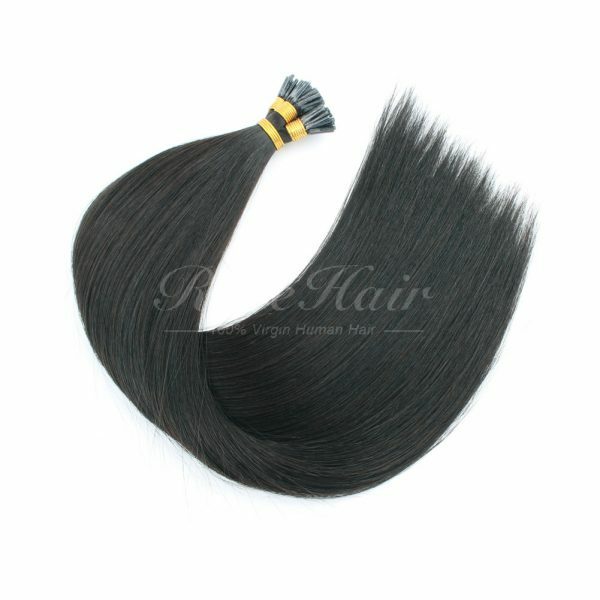 Enjoy our beautiful, long 100% Russian Human Hair Extensions. 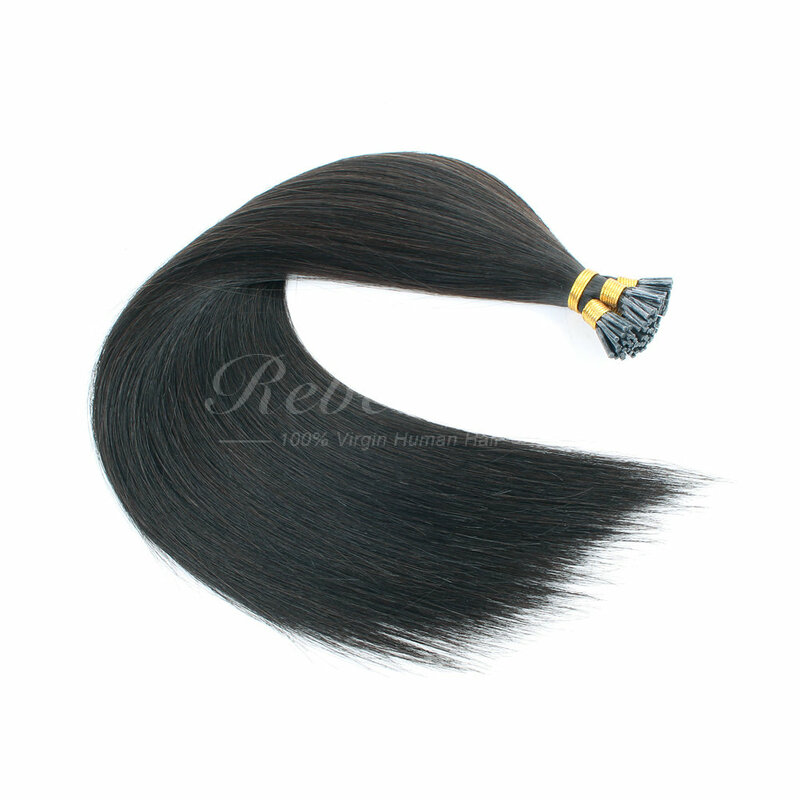 Rebe Hair I-Tip Extensions are premium quality, double drawn to ensure maximum thickness at the ends. 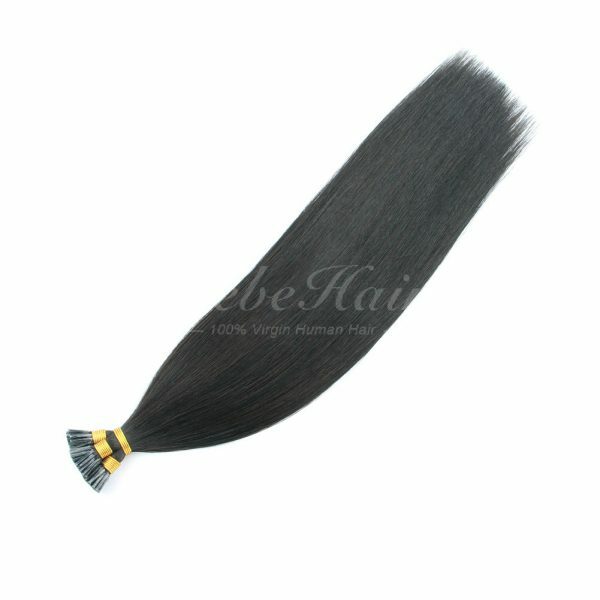 REBE HAIR I tip hair extensions are made with 100% Human Remy Hair. This means you can curl, straighten, blow-dry, color, tone, cut and style just like you would with your own hair! 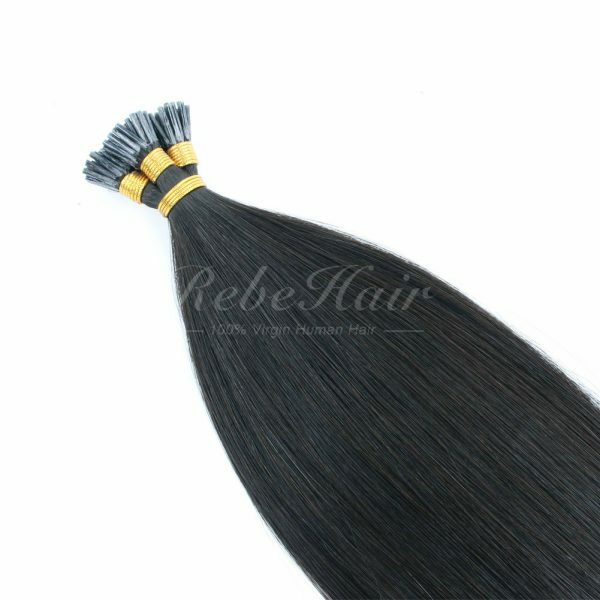 REBE HAIR Keratin Bond Extensions are premium quality, with the hair lasting between 1-2 years depending on how you care for them and how often you use them. They are best maintained by washing gently with quality, protein-free products. 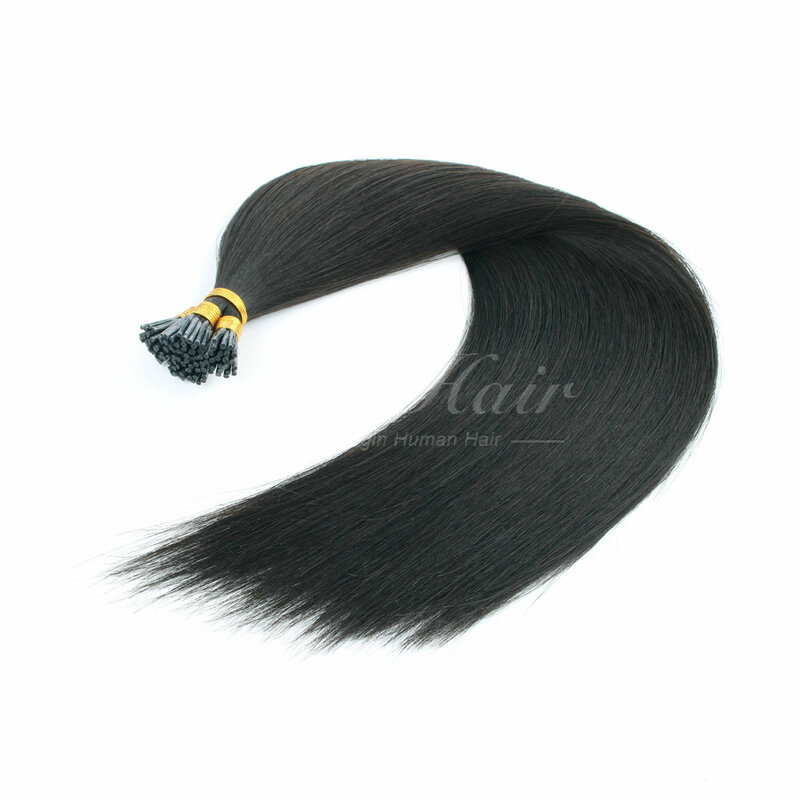 Keratin is a natural protein that makes up hair, skin & nails. 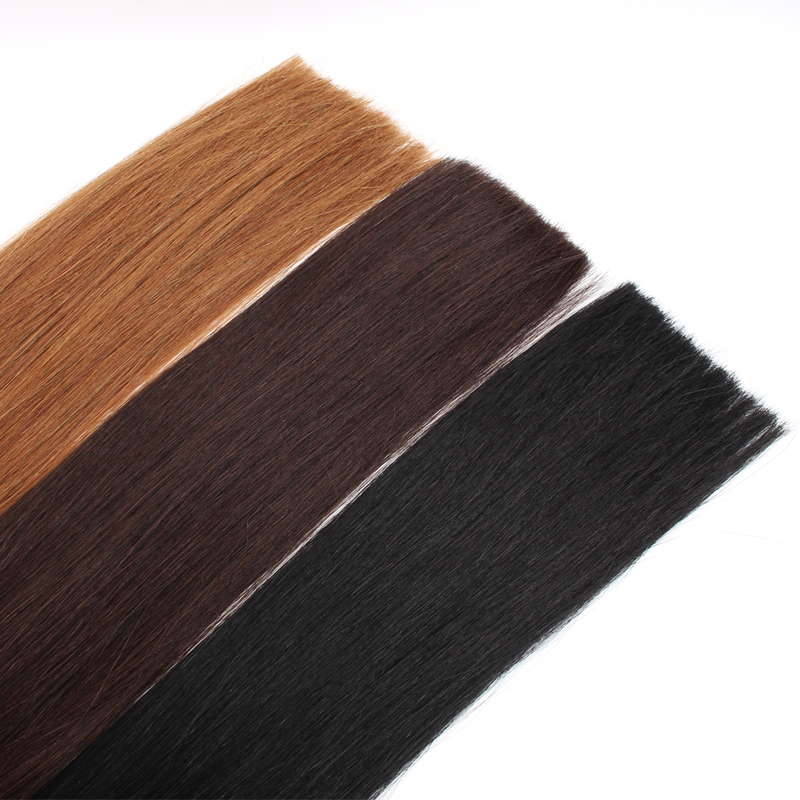 Our Keratin Bond Hair Extensions are made from natural keratin which means less damage to the natural hair. We supply I-Tip Bonds which are easy to bond and wrap around the natural hair. 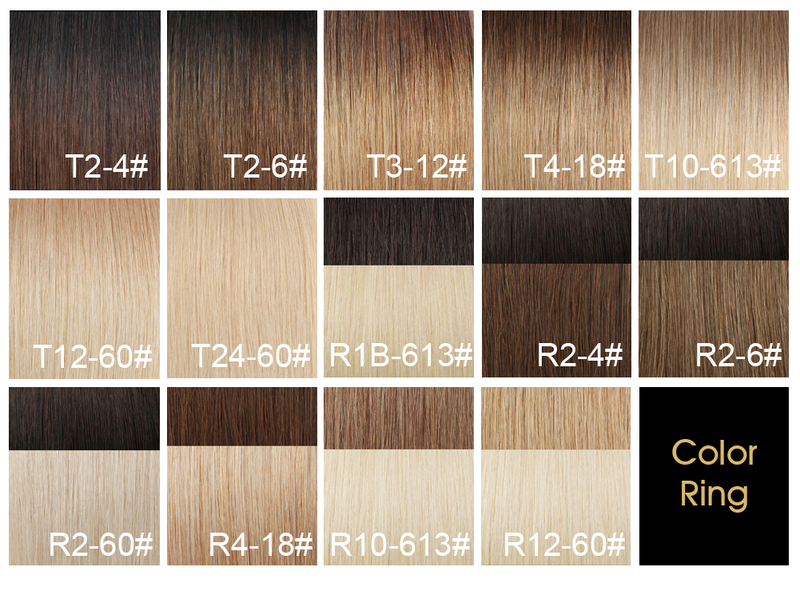 These Keratin Bond Hair Extensions are Double Drawn to ensure the thickness is consistent from the roots to the tips. 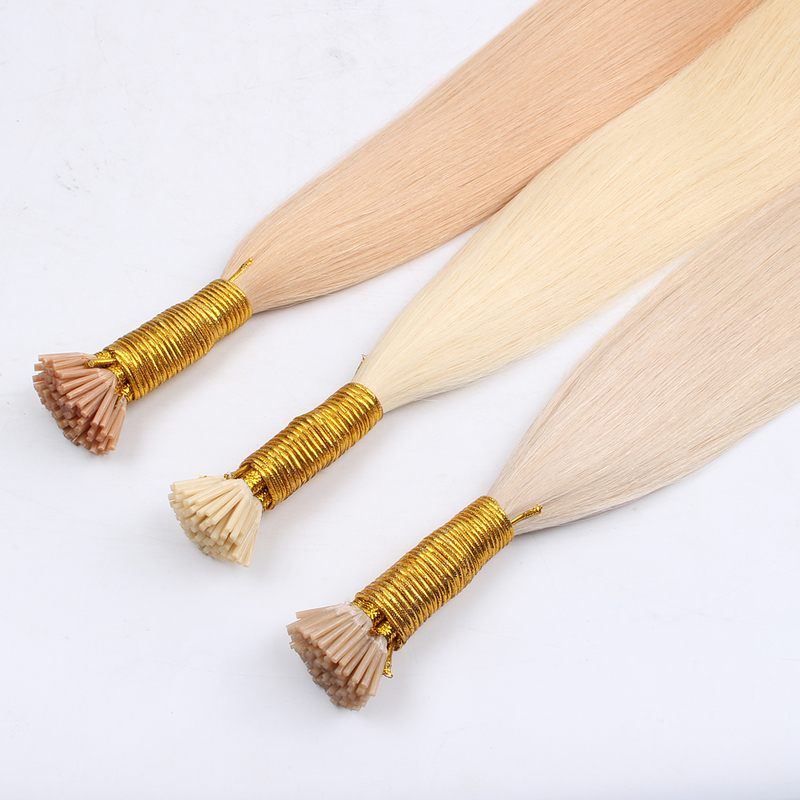 This makes them blend beautifully with all hair lengths & styles.